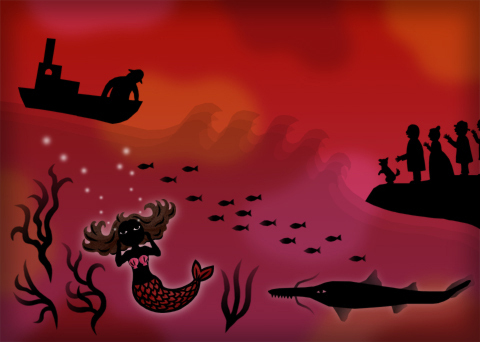 " The Mermaid's Song "
The ocean trembles, oh the wind blows. Did he steal her heart's glowing light? The mermaid in mourning will never forget. She gathers her pearls, she is forever alone.